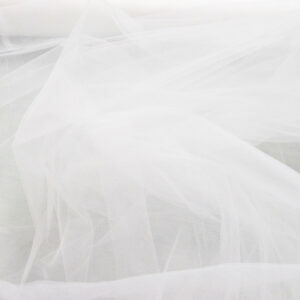 Tags: crushed, organza, sheer, special occasion, white. 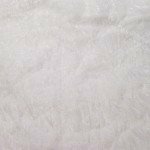 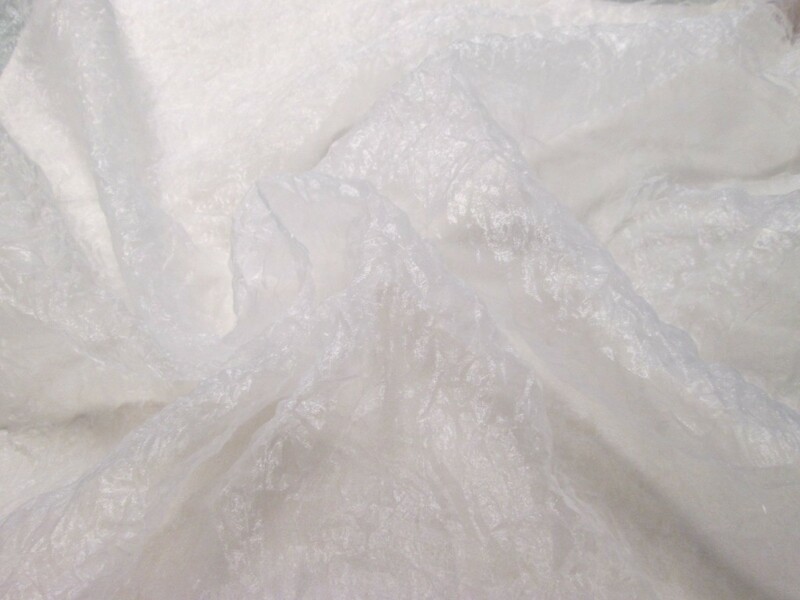 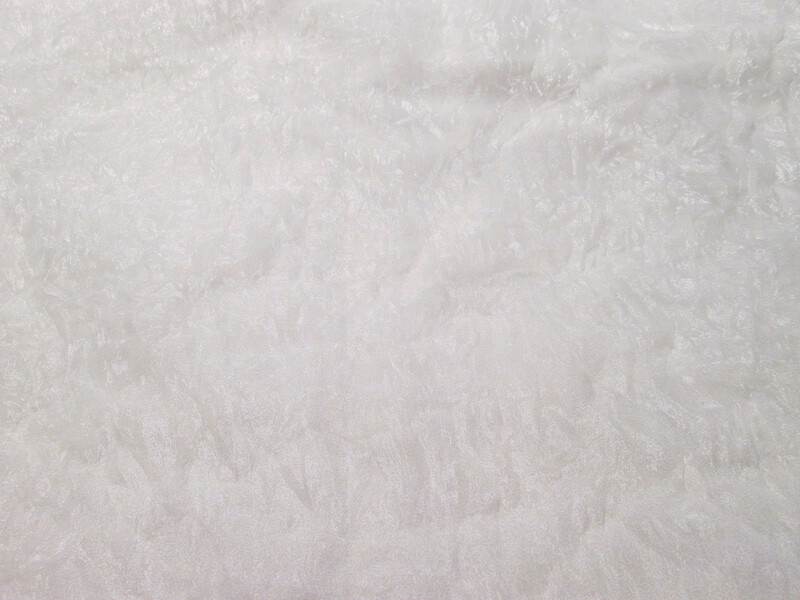 White crinkle organza. 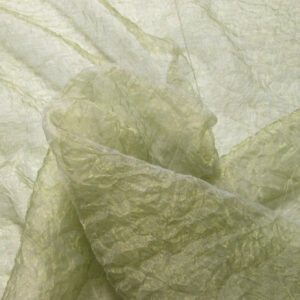 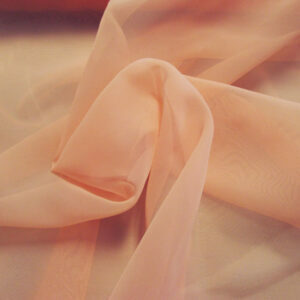 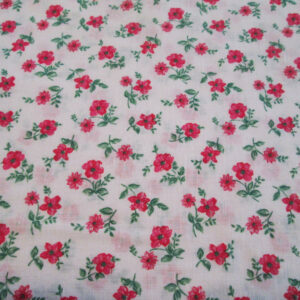 Because of the texture of this fabric it reflects the light and almost glows.